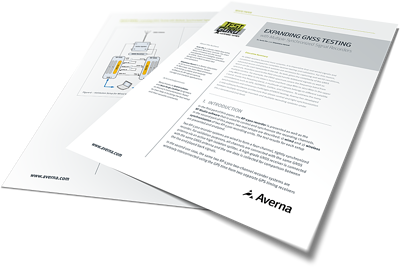 Download this white paper to learn more about recording up to 200 MHz of GNSS signals with 4 channels simultaneously. Learn more about test! 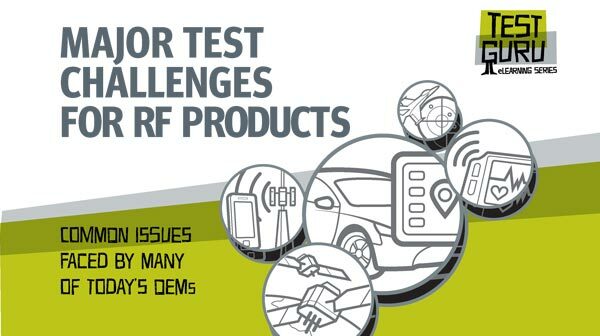 Download our eBook on the latest challenges in the constantly changing world of RF testing. 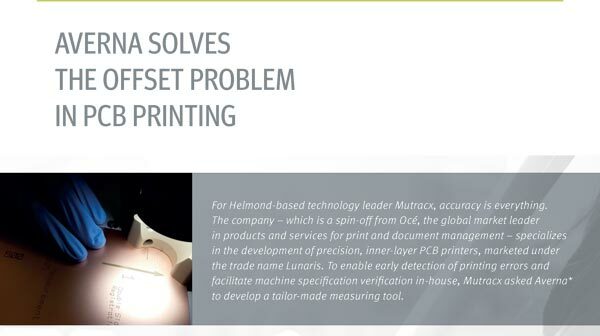 Download this Mutracx success story to see how we implemented an extremely precise and 100%-accurate Vision System that dramatically improved their PCB printing results, while also capturing valuable production data. 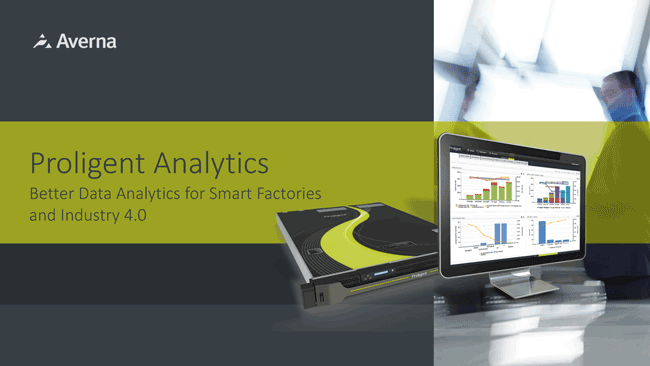 Our test data management and business intelligence solution can quickly transforms large amounts of complex data into meaningful, organized reports - download to learn more!